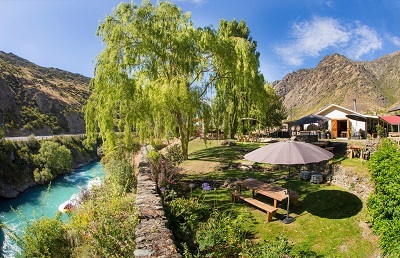 Overlooking Lake Dunstan, Misha’s Vineyard Tasting Room is a sophisticated space where you can enjoy a relaxed tasting and experience some of Central Otago’s finest wines. 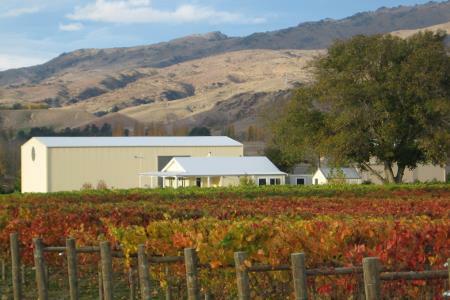 Named as one of New Zealand’s Top 20 Producers, Misha’s Vineyard produces Pinot Noir as well as a range of aromatic white wines. 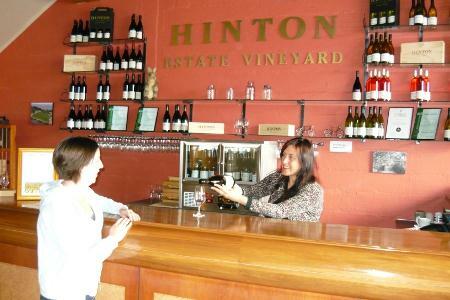 The Tasting Room is open 10am to 4pm daily with platters available. 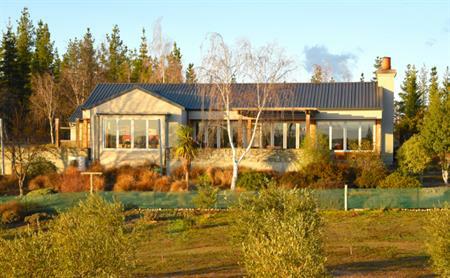 A genuine vineyard experience awaits you when you choose to stay in the beautiful Grey Ridge Vineyard Suite. 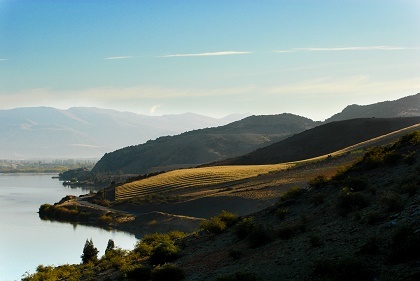 Enjoy complete privacy in your two bedroom suite or spend time enjoying the amazing views of the vines and surrounding mountains, while chatting with your hosts over a glass of Grey Ridge wine. 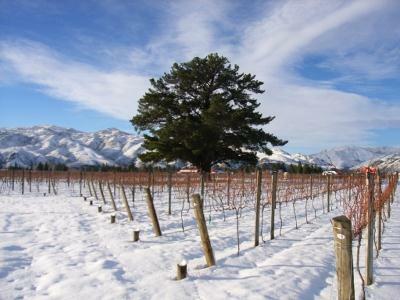 Walk amonst the vines, the gardens and the olive trees with your host and learn about our particular boutique vineyard and wine – or just sit and relax and enjoy the beauty and tranquility. 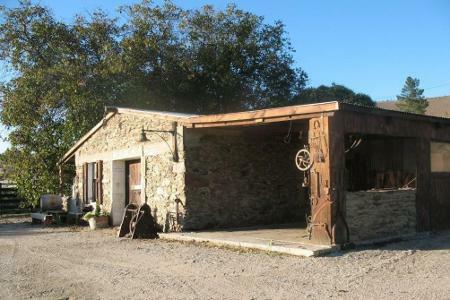 Located “right on the rail trail” at 19 Chicago Street, Alexandra. 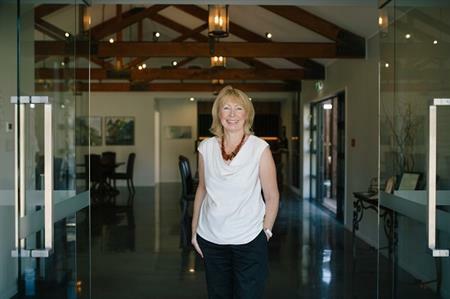 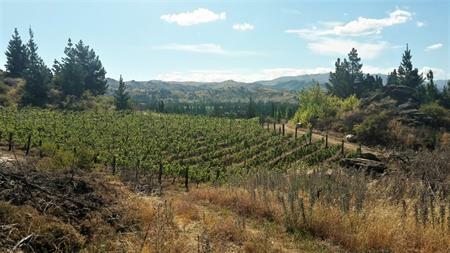 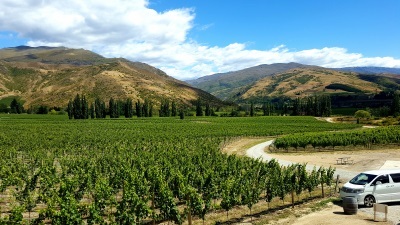 Hinton Estate Vineyard was established by the family that has grown premium fruit in Central Otago for the last five generations. 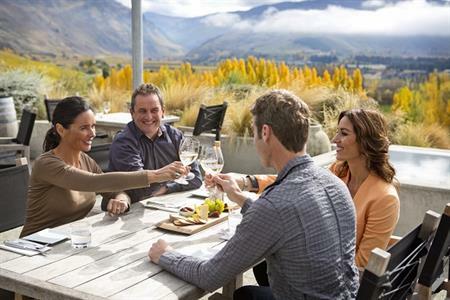 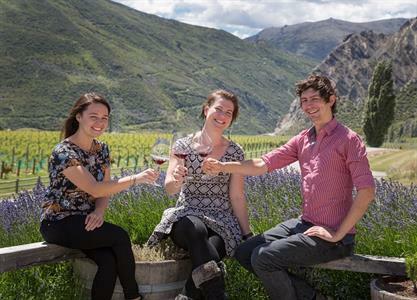 Roaring Wine Tours is Central Otago's most boutique wine tour experience. 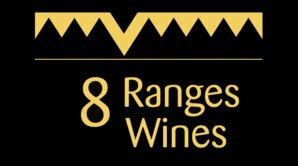 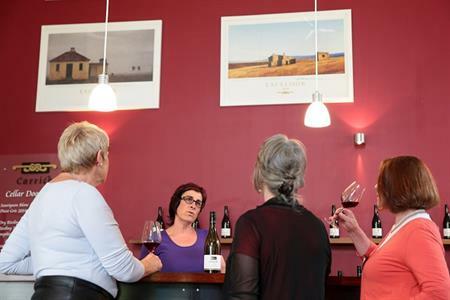 From Bannockburn to Alexandra, you will visit the region's smallest wineries and meet the eccentric personalities behind the wines.